Working on a client file and looking for more information to assist you with your case? 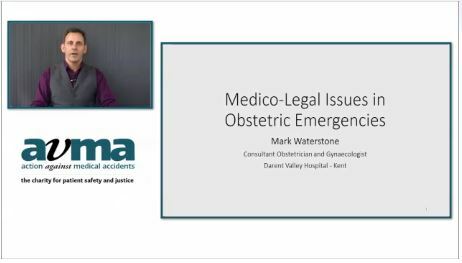 AvMA’s medico-legal webinars give you immediate access to leading specialists speaking on subjects ranging from interpreting blood test results to medico-legal issues in surgery and many more besides! Featuring some of the UK’s leading authorities on medico-legal issues, AvMA’s webinars bring you all the benefits of a specialist targeted seminar. The webinars can be watched at a time convenient to you, all without having to leave your office. You can watch the video as many times as you want, download the slides and extras materials to aid your learning. Please email paulas@avma.org.uk or call 020 3096 1140 for further details.